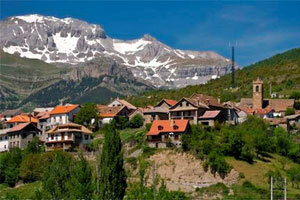 This is Spain – but probably not as you know it – Huesca Airport is ideally located for a Pyrenees skiing holiday – not as crowded as the Alps, excellently-equipped…and increasingly popular. 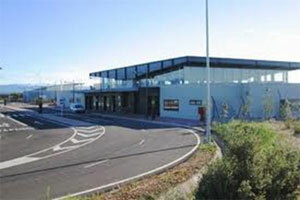 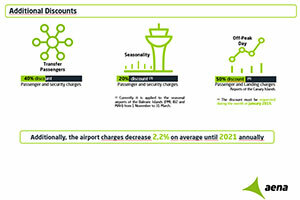 Huesca Aiport is a new airport opened in 2007 to serve tourist demand. 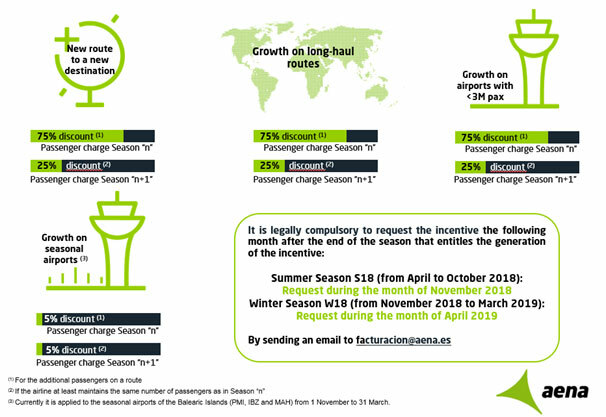 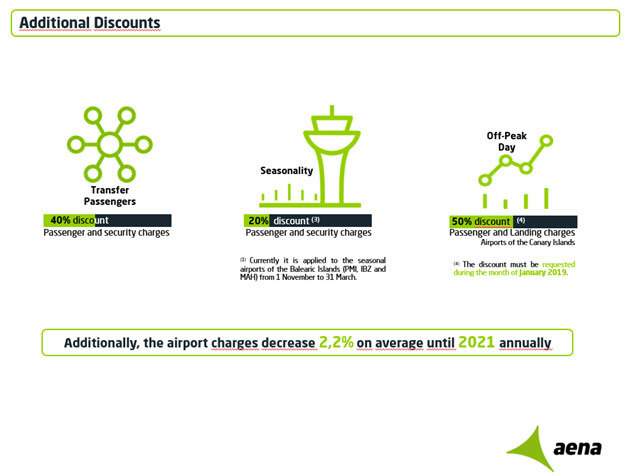 The airport has an interesting potential market as a ski destination, as well as mountain and nature tourism in the summer. 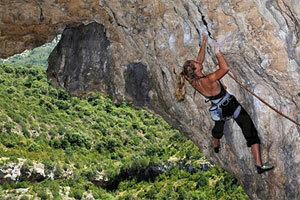 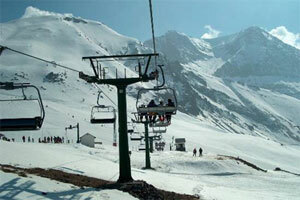 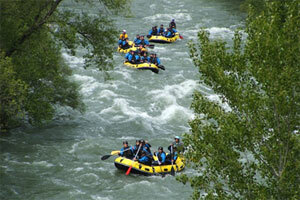 In the Huesca region there are five alpine ski resorts, with 302 slopes and 332 kilometres of runs. 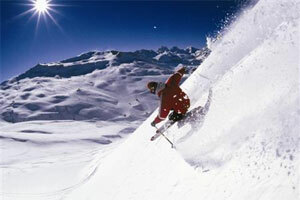 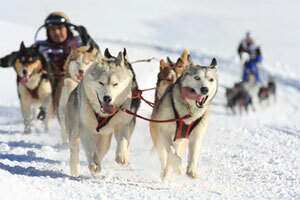 There are also four Nordic ski resorts, with 22 slopes and 105 kilometres of runs. 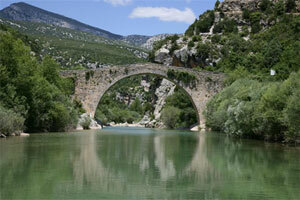 Gateway to the middle Pyrenees, including South of France. 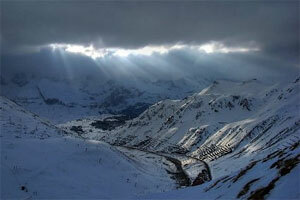 The ski resorts are only one hour’s drive from the airport. 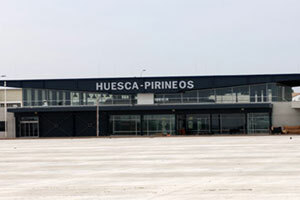 Huesca’s train station is served by the AVE high-speed rail system and connects the city with Madrid. 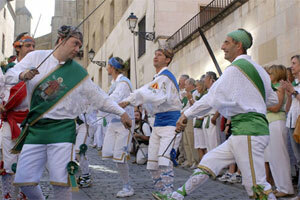 The annual Pirena Advance belongs to the region's major attractions with dozens of entrants crossing the Pyrenees from west to east. 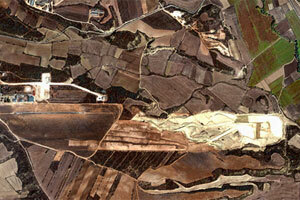 The map shows the population within a two-hour drive from Huesca-Pirineos Airport (the red square) and the nearest airports in the area. 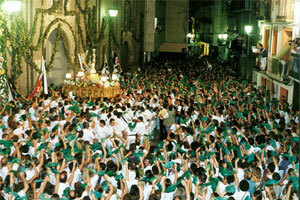 Fiestas de San Lorenzo, held every August, is a tribute to basil – the symbol of Huesca – with people dressing in the traditional colours of green and white. 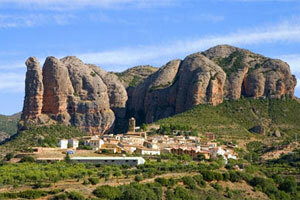 Unspoilt by heavy industries, Huesca and the neighbouring Pyrenees, offer a haven of peace for those looking for the great outdoors at their best. 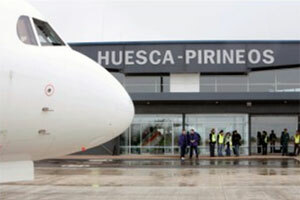 Opened in 2007, Huesca boasts modern terminal facilities. 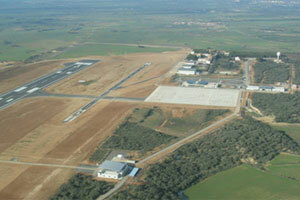 Huesca-Pirineos Airport is located about 10 kilometres from the capital. 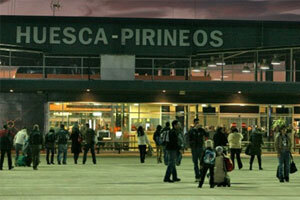 The airport is accessed from Huesca via the A-131. 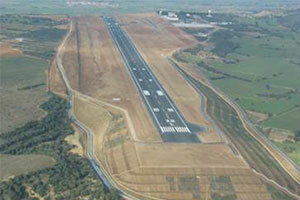 Runways: Two (12L/30R = 615m and 12R/30L = 2,100m).